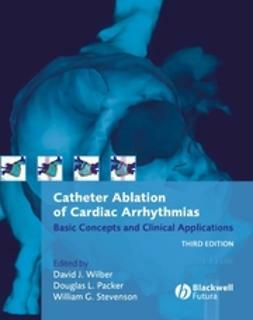 Offering patients a higher safety profile and less discomfort than radio-frequency ablation, catheter cryoablation is a safe, effective and efficient alternative for clinicians treating atrial fibrillation and other arrhythmias. 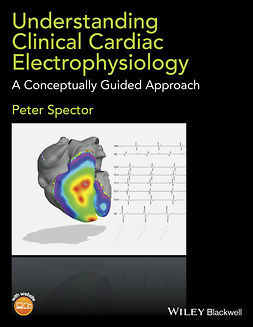 In The Practice of Catheter Cryoablation for Cardiac Arrhythmias, cardiac electrophysiologists, cardiologists and cardiology fellows will be able to gain an in-depth update in this rapidly advancing field. 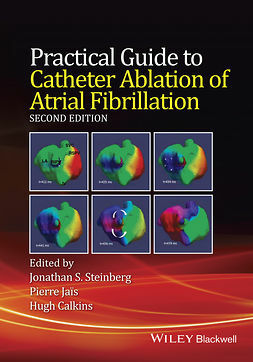 Those who wish to offer their patients this treatment option will learn how to master various procedural techniques related to catheter cryoablation. 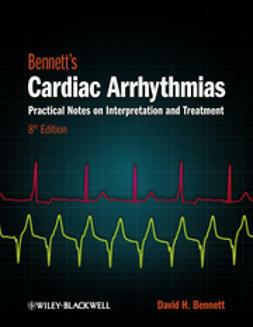 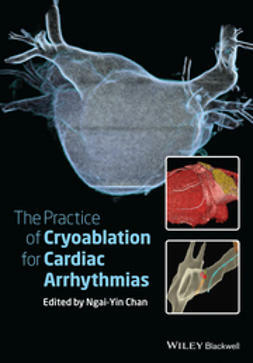 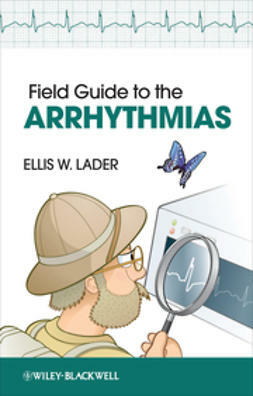 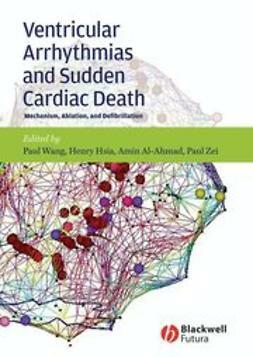 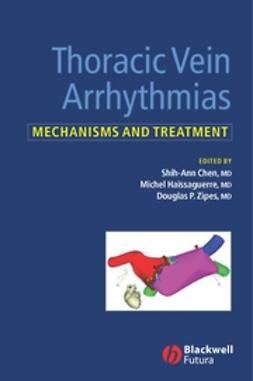 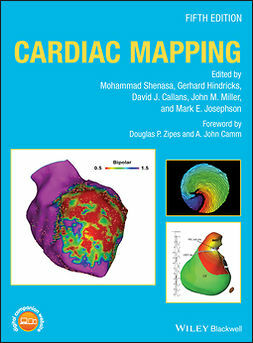 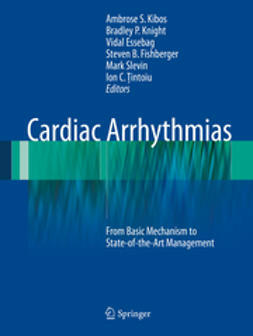 To further enhance reader's understanding of the emergent techniques covered in the text, the book's companion website features video clips of live cryoablation procedures, plus case-based self-assessment questions for selected chapters.